Kevin-James Gonzalez is a 1st degree black belt and multiple time world champion in Brazilian Jiu. He is recognized by the Brazilian Jiu-Jitsu Federation as a practitioner, host of international athletes, Shoyoroll brand ambassador, and IBJJF referee. He is also the host of is own show, “Black Belts on the Move” where he interviews the very best professional athletes making an impact. Kevin James Gonzalez is featured on The BJJ Mental Coach Podcast EP 37 – Building Your Relationships. He joins Gustavo Dantas and speaks about the importance of residual income & multiple revenue streams, he mentioned how “Skills pay the bills”, and building relationships, which inspired the title of the podcast BUILDING YOUR RELATIONSHIPS. 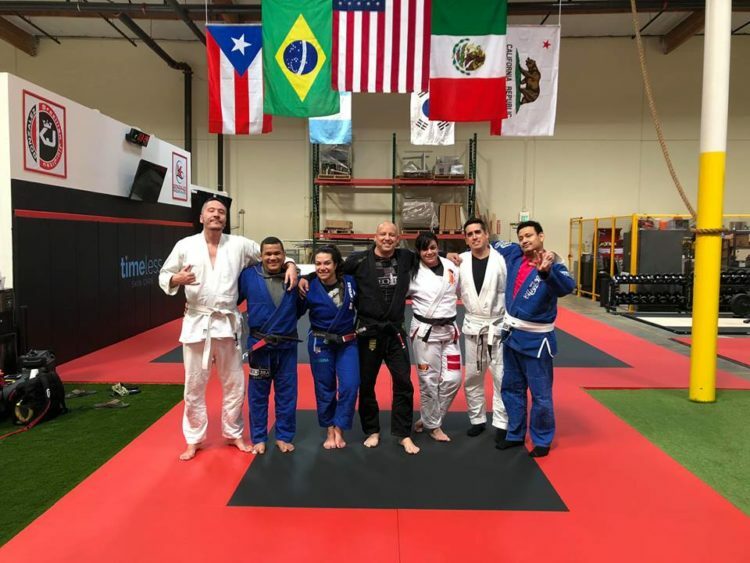 Kevin James Gonzalez currently competes and gives private lessons in the exclusive Timeless Skin Care/ KJBJJ academy, where he invites world class athletes and BJJ champions.